San Diego’s Scripps Health network of hospitals and clinics announced Thursday the launch of an opioid stewardship program to significantly reduce the use of the pain-killing drugs and prevent patients from overdosing or becoming dependent. 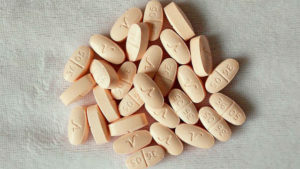 “We can and must do everything possible to reverse this dangerous trend, starting by limiting and monitoring post-discharge opioid usage, and using other proven and effective methods to manage pain,” said M. Jonathan Worsey, co-chair of surgery care at Scripps Health and one of several physicians leading the new program. Educating patients about opioids, including setting realistic expectations for post-surgical pain, how to taper off and maximize other types of pain management, and safe disposal of unused drugs. Training medical staff on safe and appropriate opioid prescribing and increasing the role of pharmacists in managing post-operative opioid use. Using multimodal pain management, including alternative medications such as acetaminophen and ibuprofen, and non-pharmaceutical techniques such as ice or heat, physical therapy, meditation, massage and distractions. 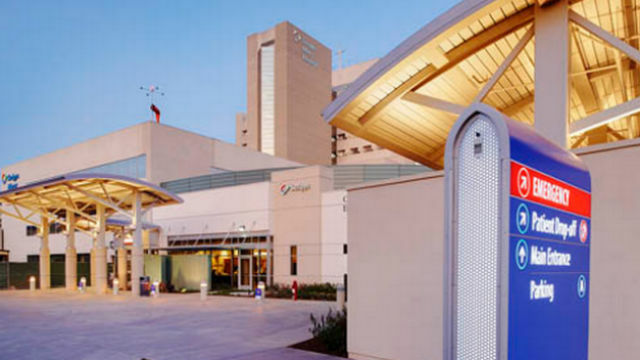 Following the program’s launch at Scripps Mercy Hospital’s campuses in Hillcrest and Chula Vista, plans call for an expansion to other Scripps hospitals, affiliated doctors’ offices and retail pharmacies. “Our goal is to return patients to healthy function as soon as possible without putting them at risk for opioid dependency or the side effects of opioid usage. This means taking advantage of all other pain management options before considering opioids,” said Valerie Norton, medical director of the emergency department at Scripps Mercy Hospital San Diego and medical director of the Scripps Health Pharmacy and Therapeutics Council. The program at Scripps comes at a time of a nationwide opioid overdose epidemic that has been fueled in part by prescription opioids. According to the Centers for Disease Control and Prevention, 40 percent of opioid-related deaths involve a prescription opioid, including drugs such as oxycodone, hydrocodone and methadone. Each day more than 1,000 people are treated in emergency rooms for misusing prescription opioids, according to the CDC.